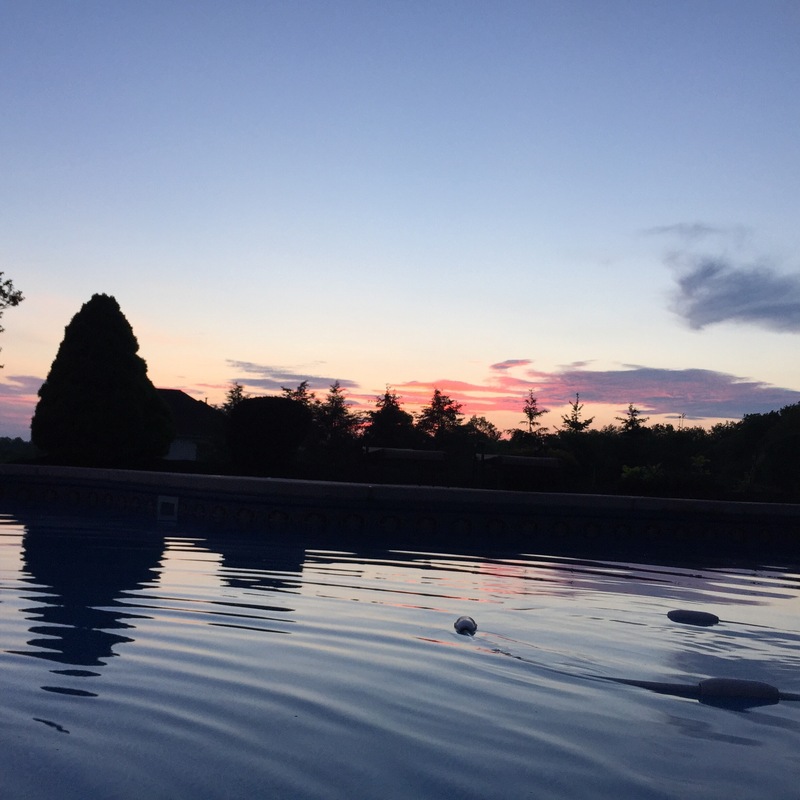 Oh how I love Summer nights! Grilling yummy food and enjoying the evening sunset! 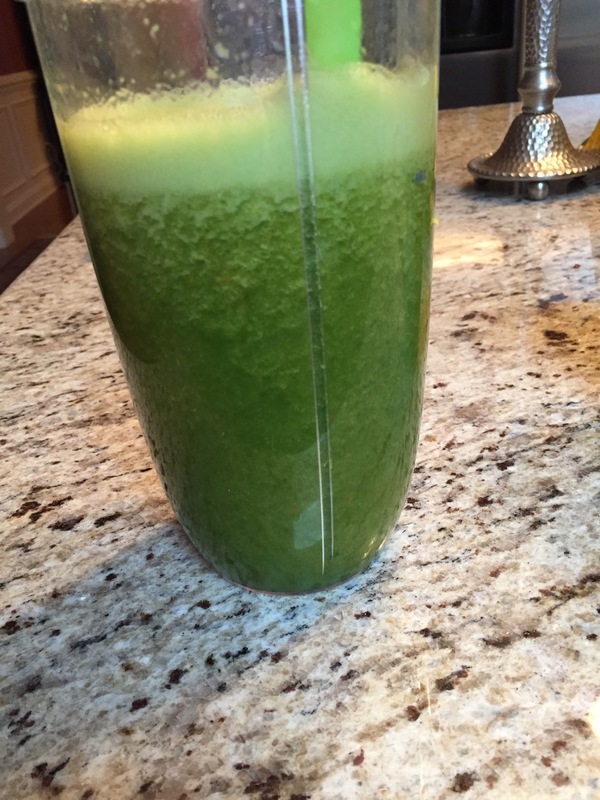 My husband and I have been trying to eat healthier…. you know how that goes! 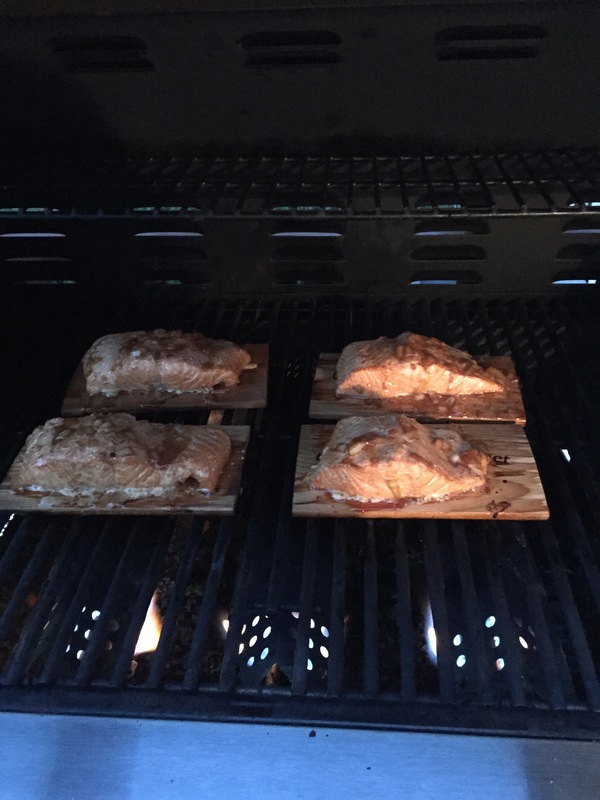 So we recently found this new favorite recipe for Cedar Plank Salmon! It’s absolutely to die for! 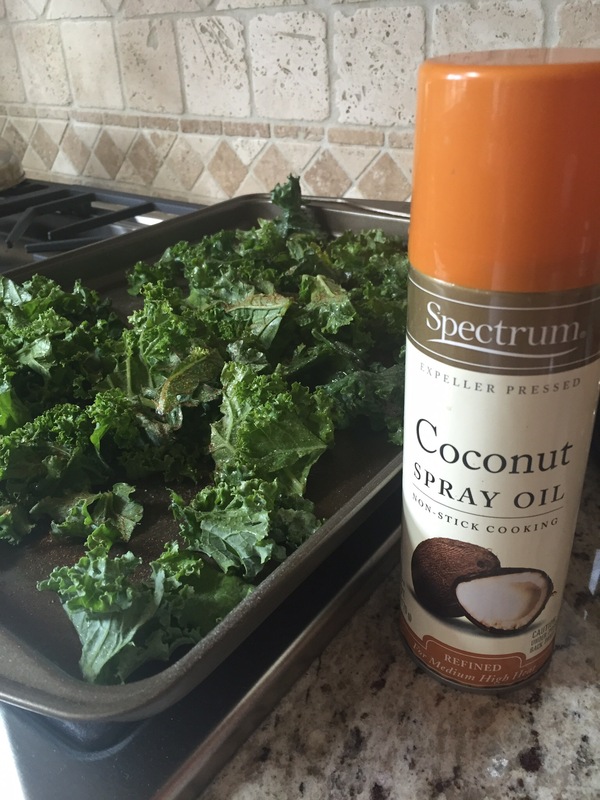 We also found that the marinade works great on shrimp! 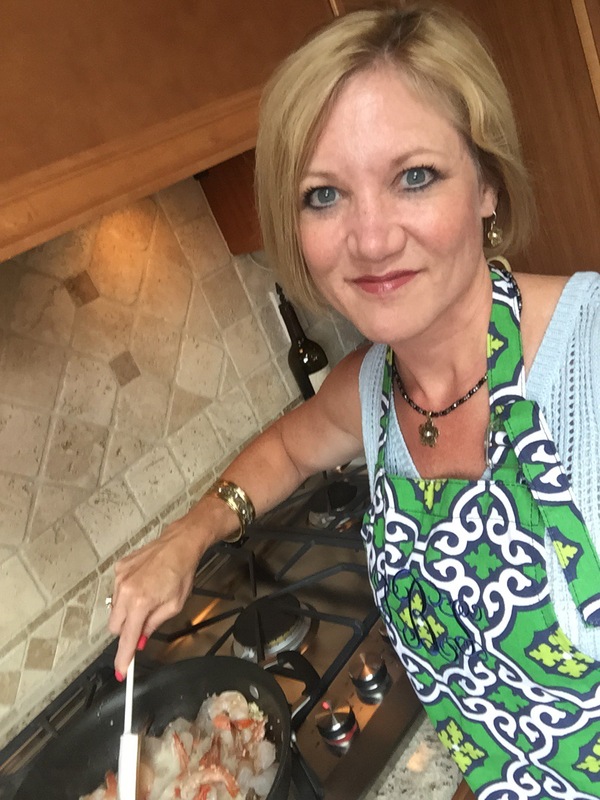 We’ll skewer the shrimp after marinating and grill those too! So incredibly yummy! You can find Cedar Planks in your grocery store in the fresh fish section – at least you can in ours – and I recommend stocking up. We only use our boards once.. they are not very expensive and really make the dinner amazing! 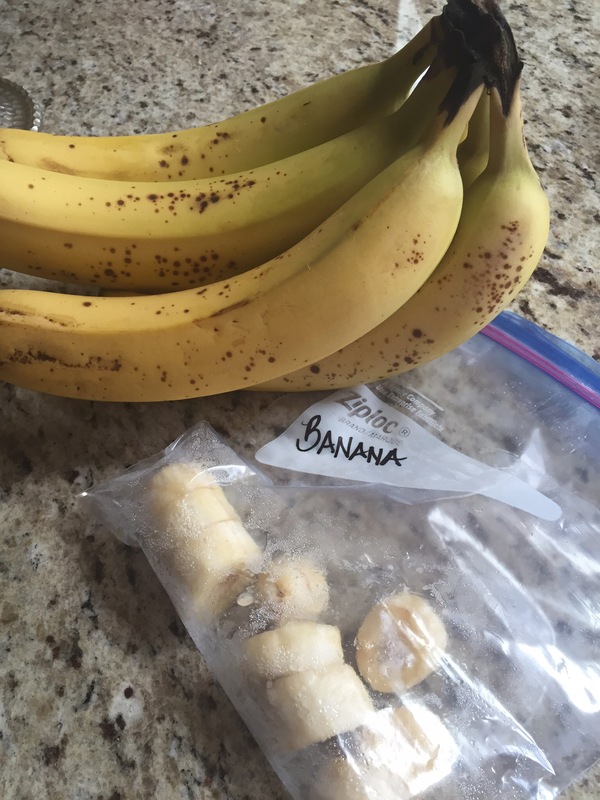 We also keep a jar of crushed/minced Ginger on hand so we don’t have to grate it for this recipe AND finally…. If you buy scallions and chop them.. you can freeze what you don’t use and use them for the next marinade. 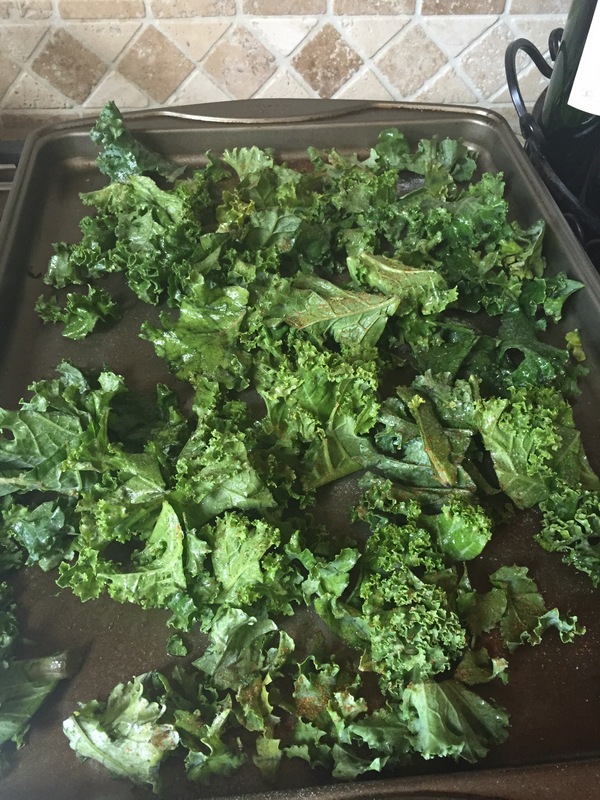 We’ve also substituted minced onion in a pinch and it works great! Now enjoy your evening at home… a delightful dinner… relaxing in your own back yard! Priceless! 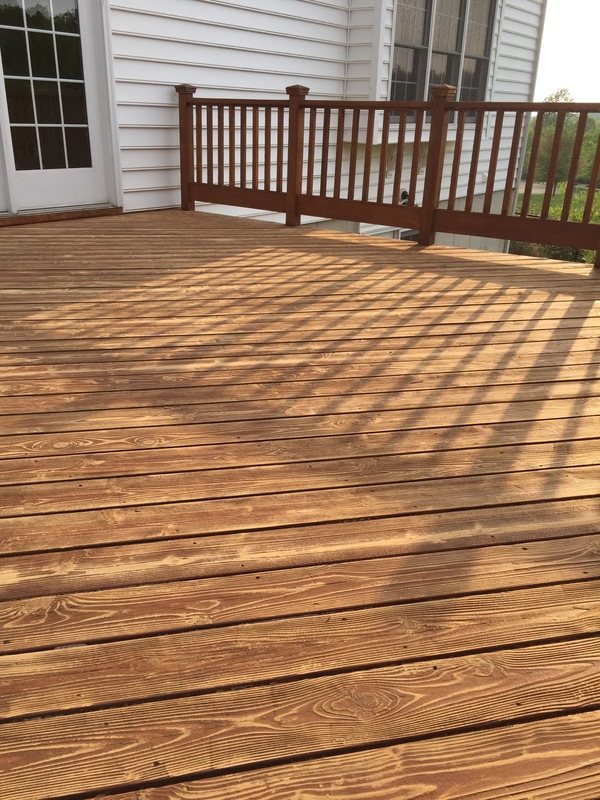 My husband and I were getting the house ready for Spring/Summer….and were disappointed that our deck stain/waterproofer was peeling up after a long cold winter! So if you live in the North East, and are subject to harsh winters, what deck stain/waterproofer do you use that does not peel up season after season! We are all decked out! #wishIhadTrex #Patio #anythingbutwood Would love your thoughts before we stain this coming weekend!